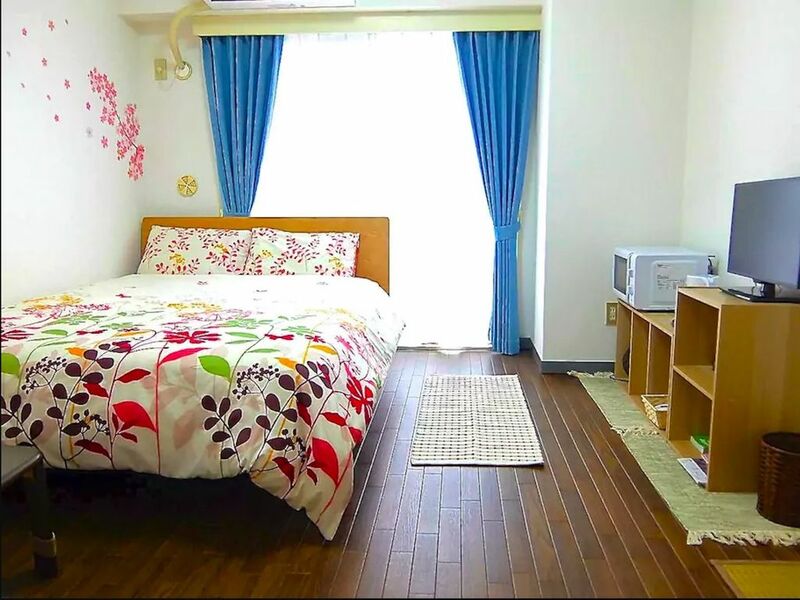 This modern apartment is located only 6 min walk from Sangenjaya station(500m), which is just 4 minutes by train to Shibuya station. -Near the most popular nightlife (Shibuya), many restaurants and shops nearby. -Internet is provided for free. Pocket WiFi can connect up to 10 devices and is portable to use anywhere. Great little place !! Charming and close to bus and trains. So clean and close to two train stations , outside if you go down to the right that train stop is super close. But easy to miss , so follow your google map. Very cute place. We loved it. Great find. We went to the Rise mall which is only three stops away. We also went to Shibuya a lot and the Tokyo Dome. Great trip. The place is very clean, it has a lot of business around so you can do shopping, also the room is very small but enough for one of two people who are visiting Japan.